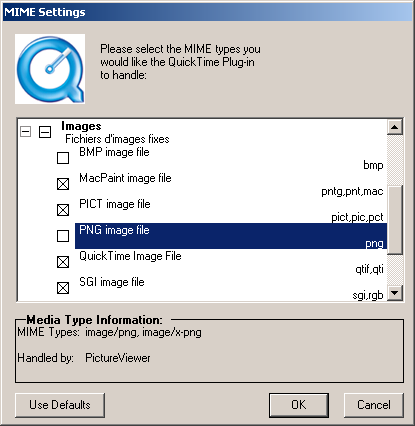 Into the 'MIME settings' dialog, develop the 'Images' branch, find the 'PNG image file' line, uncheck it and click OK. 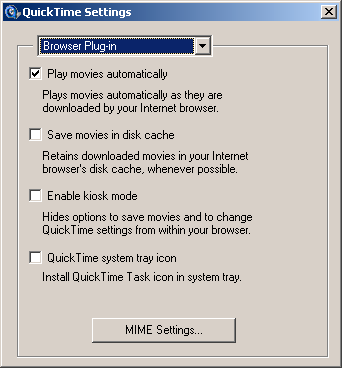 Native PNG support into Netscape is now restored (the bug may affect MSIE too, if this workaround doesn't work, let me know by mailing me at sonic-discovery @ fr.st). Important note for Paint Shop Pro 8 and 9 users: there is absolutely no need to perform the manipulation above, as PSP8/9 will automatically load the alpha channel when opening a Truecolor+alpha PNG (it just behaves like other software such as Photoshop do... finally ^^), the image will appear as a one-layer transparent one. I don't know if you can export PNGs the same way however (via 'Save as'). Anyway, this is already a great improvement compared to older versions. We all thank Greg2K for this interesting and useful discovery ;). 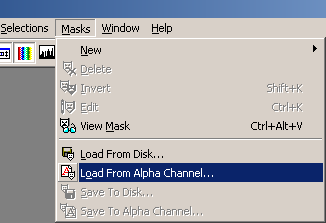 Click on Masks, then Load from Alpha Channel. Click OK, and transparency will be restored to the image. 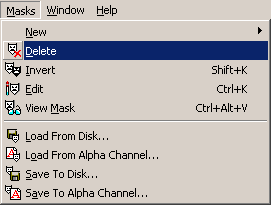 Now, click on Masks, then Delete. 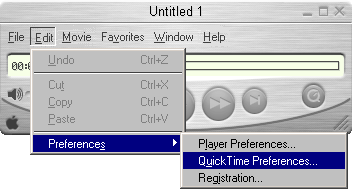 A dialog box appears. Click 'Yes' and transparency will be glued to the image, avoiding transparency misinterpretations by PSP during copy-paste operations. 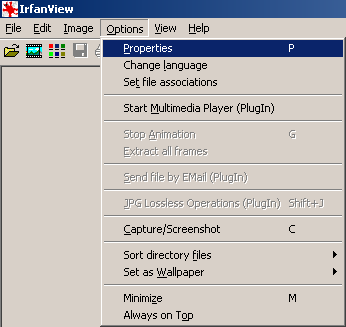 Go to the 'Options' menu and select 'Properties'. A dialog appears. Select the 'Misc. 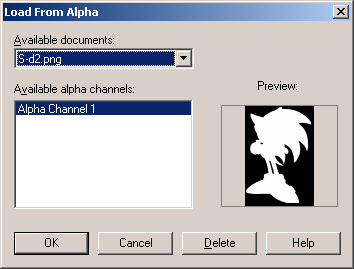 1' tab, then the 'Show PNG alpha/transparency color' option (I highlighted it for convenience on the screenshot). Check it. You may want to change your favourite background color which artworks will be blended on. For that, go to the 'Viewing' tab this time. 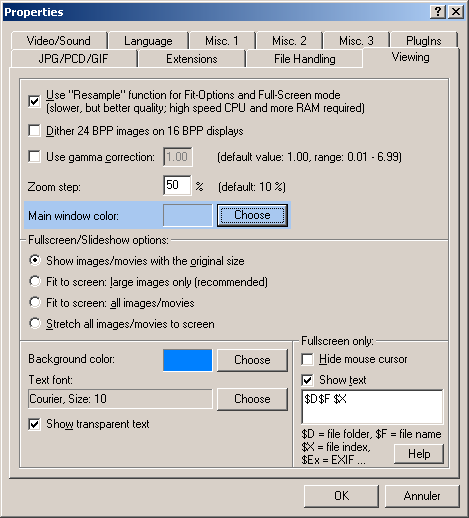 Find the 'Main window color' line and click the Choose button. Pick up your color (white recommended if you plan to print) into the color picking dialog that appears. Click OK. Now, click OK on the 'Properties' dialog, reload your artwork and it should be blended on your favourite background color.